Not a totally faithful adaptation, but stands on its own. 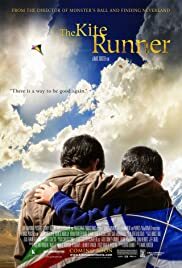 "The Kite Runner" is one of the most controversial films of the year, and it's not just one of those controversies invented by PR people to sell tickets. No, this is a film that was actually pulled from release because the producers began to fear for their safety of their actors. That may give you an idea of just how sensitive and topical some of the material is. 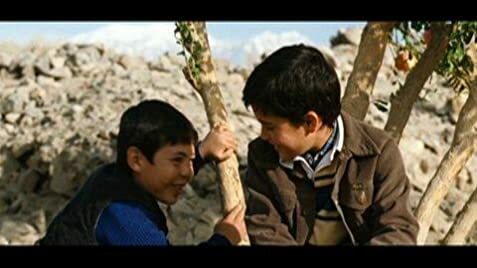 "The Kite Runner" is an important film for our modern world, because now more than ever, we need stories that show the reality of war, not just action movies that glamorize the violence. It was adapted from the best-selling book, and some critics have charged that something was lost in translation, but if you don't bring the baggage of the novel into the screening, you will be very moved. 63 of 98 people found this review helpful. Was this review helpful to you?